Make Your Own Cashew ‘Cheese’ in a Zip and put it on Everything! I looked for a homemade dairy free cheese that tastes good and is easy to prepare for some time. Here is a recipe for Cashew ‘Cheese’ that I use repeatedly. I put the s*@#f on everything including toast, pizza, salads, pasta and even cold soup. This ‘cheese’ has a very similar taste and consistency to ricotta. The Apple Cider Vinegar gives it a nice zip. 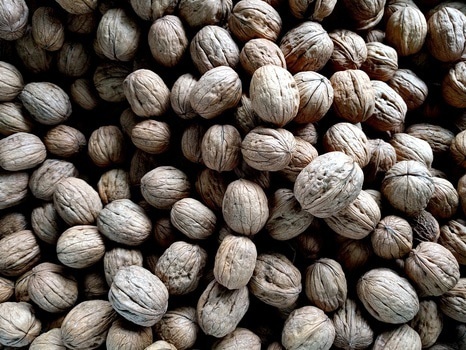 Soak nuts over night (about 8 hours) in the refrigerator, drain and rinse well. Cover and store in refrigerator for up to a week. Previous Post Oh Gluten, Why Do I Not Eat You So?